This "new" Nelly is on fire! This album is amazing. This "new" Nelly is on fire. She doesn't stray to far away from her 'usual sound' but at the same time brings in some new elements. 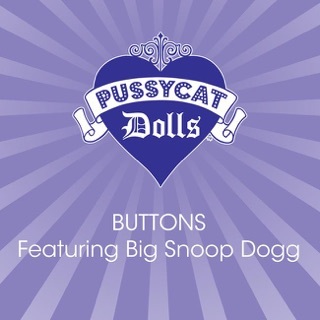 All of the tracks are catchy and keep you wanting more. I like them all. 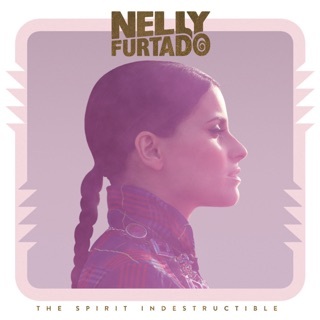 Hopefully Nelly's old fans will appreciate this album, and hopefully this album will bring in some new fans who will look back on Nellys old work. Nelly is no longer a girl, with Loose she's telling us all that she is a woman. Enjoy this album! Yes, that's what it means. 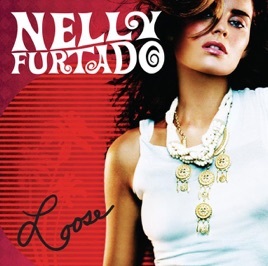 Well, yes, Nelly does lack standards of selection -- cause the tracks on this album are way beneath her! Once a true 'smart' voice in pop music, she's been reduced to the very characture Pink (the smart one these days) sings about in "Stupid Girls." And there are plenty of stupid choices here. "Afraid" starts out promising. Nice message. But then... a children's choir??? Is this a Michael Jackson song??? "Maneater" -- was a better song done better by Hall & Oats in the 80s. And the perfect example of how this album is pure lame fluff. Why does she sound like Gwen and Fergie instead of herself??? Another stupid choice: two of the best songs made for the album "Someone to Love" and "What I Wanted" didn't even make it on to the American version of the album (???). Who's A&R-ing this stuff?? Anyway, to sum it up "All Good Things (Come to an End)" and Nelly's artistry here is one of them. 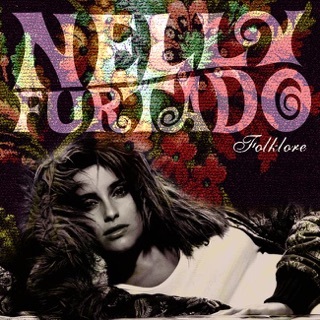 This album has some nice beats but it is a complete change for Nelly Furtado. Unlike Folklore it doesn't have much of a message. Nelly has sold her classy style for money. Please Bring the old Nelly back before it is to late.